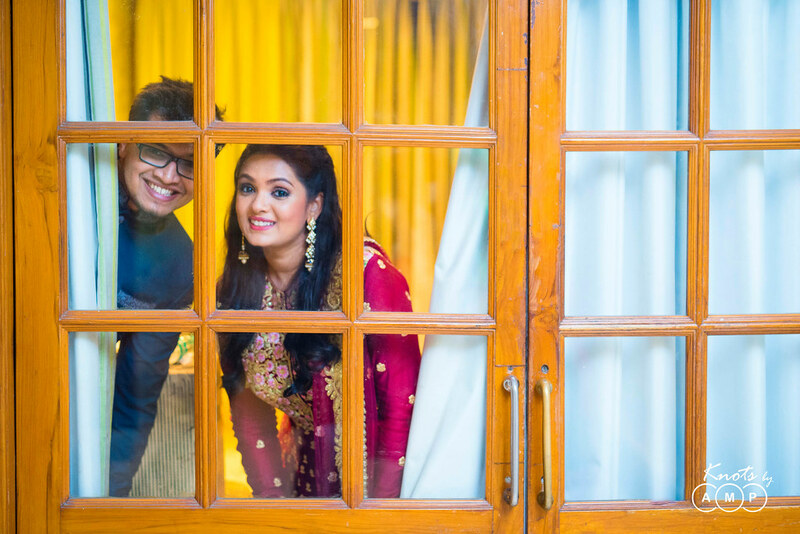 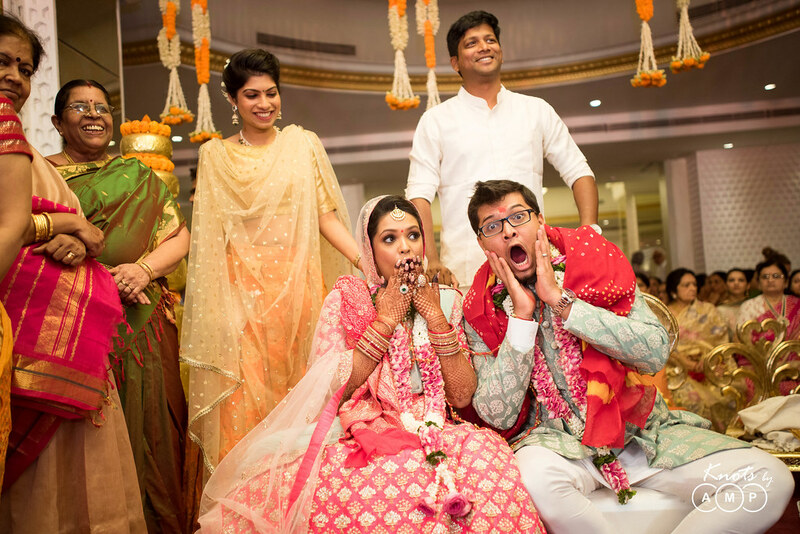 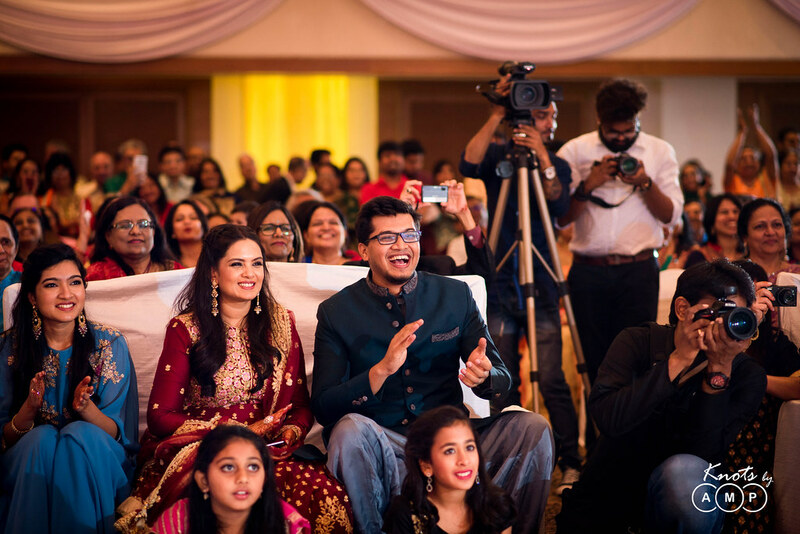 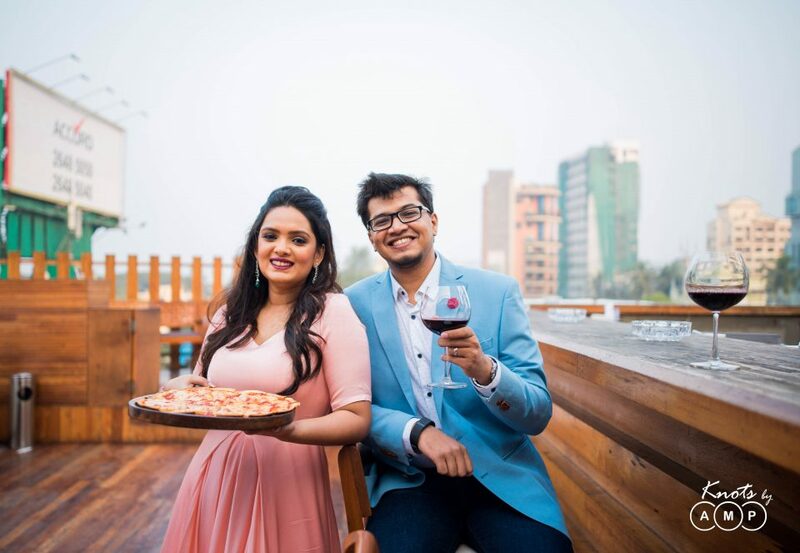 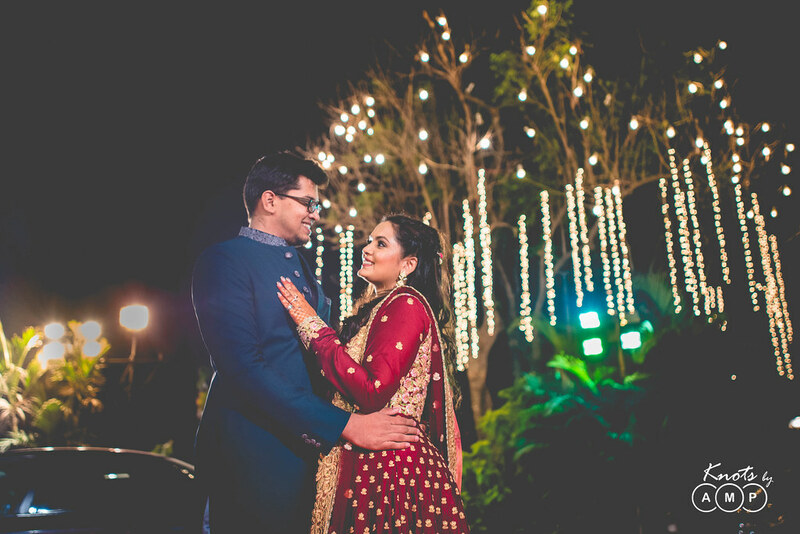 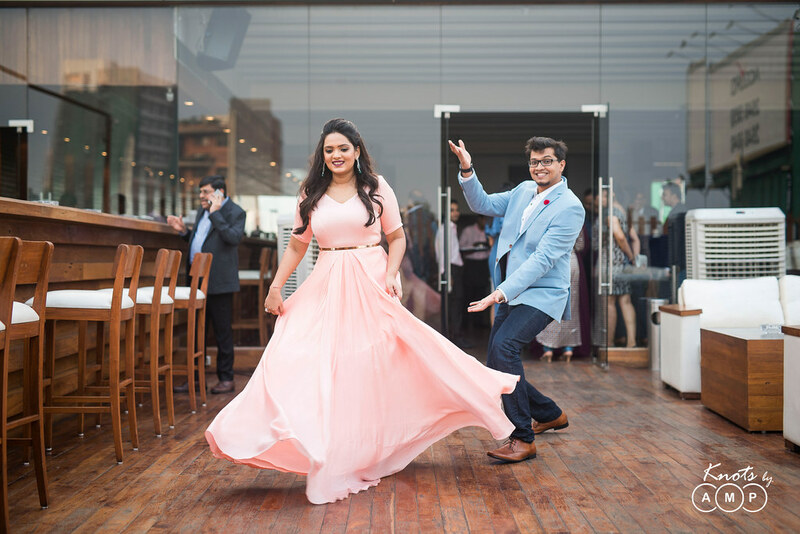 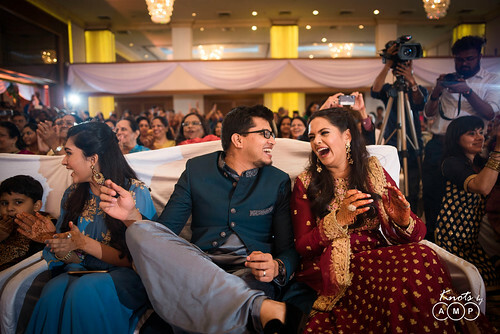 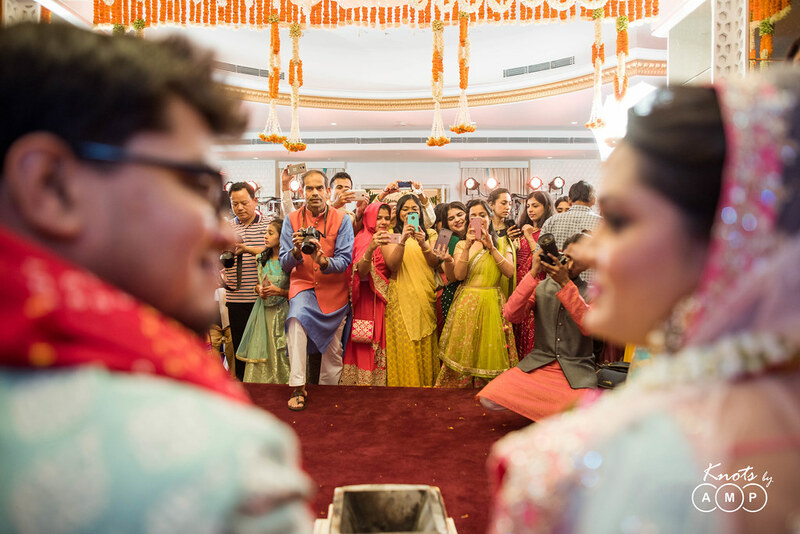 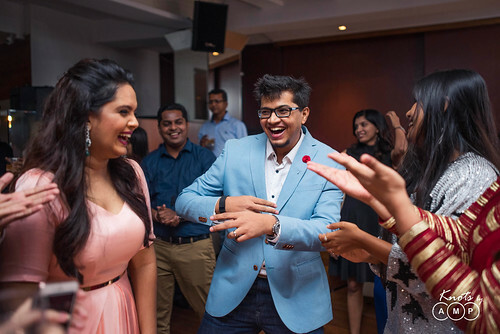 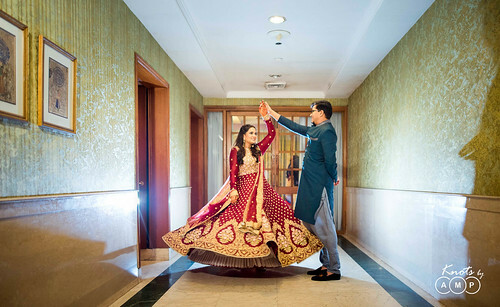 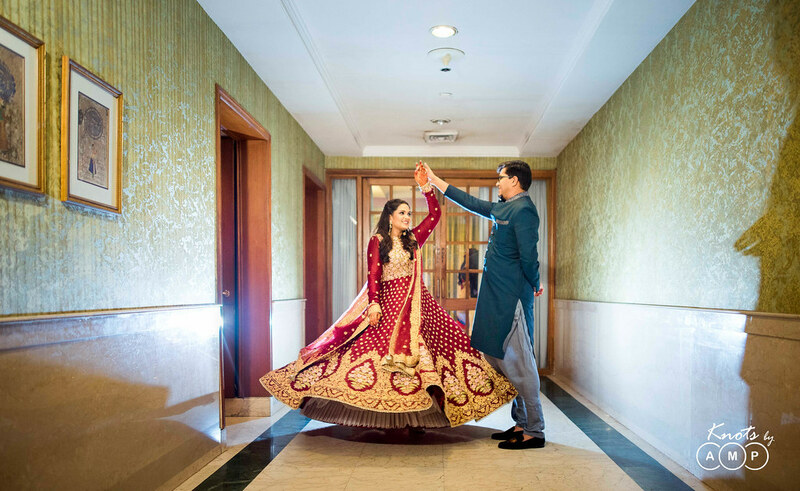 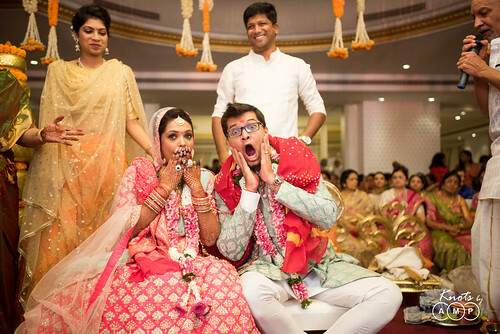 Kaushik and Priyanka fondly known as PeeKay, evident from their wedding hashtag, are two fun loving people who live life to the fullest. 8 years ago when they first met in college, no one knew they would be married one day. 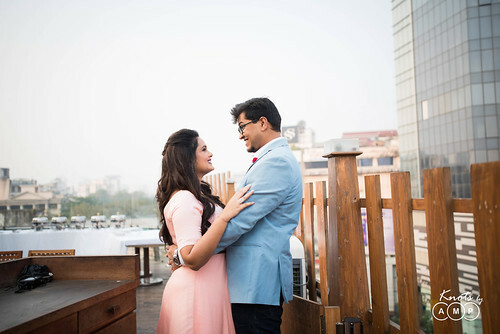 Their friendship stood the test of times of long-distances and they eventually realised was love. 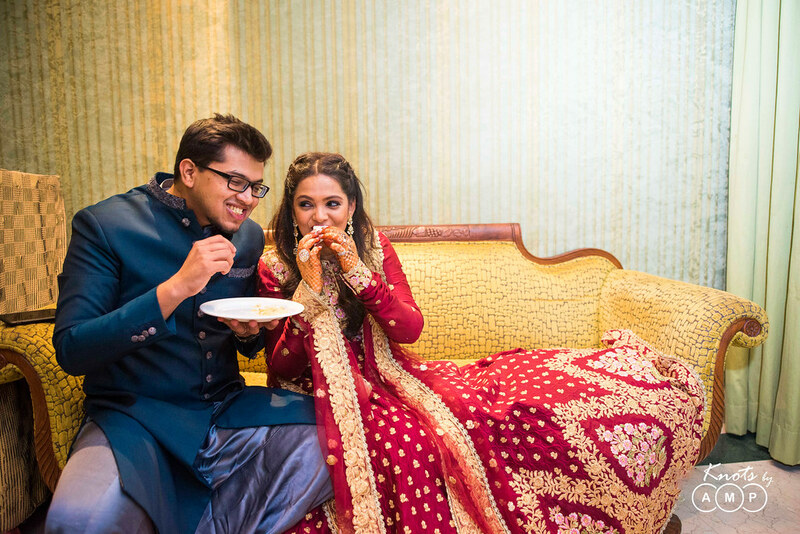 Partners in crime, their love flourished on lots of food and fun. 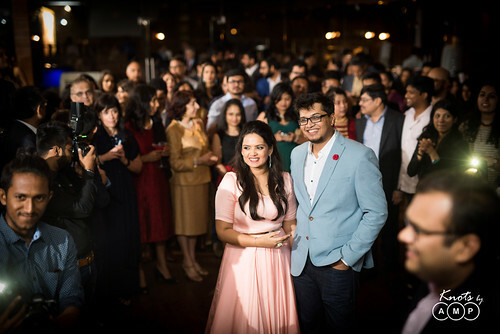 When it finally came to getting down on his knees to propose, Kaushik actually forgot his lines but fortunately she said Yes, albeit reluctantly. 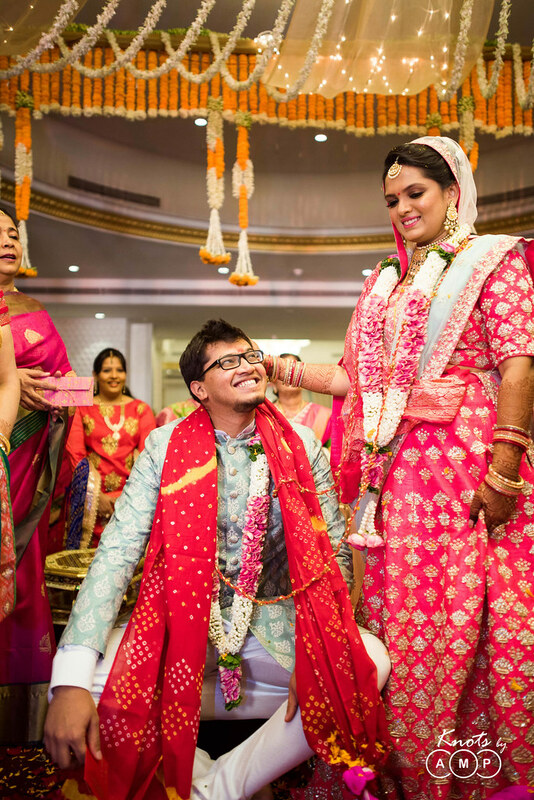 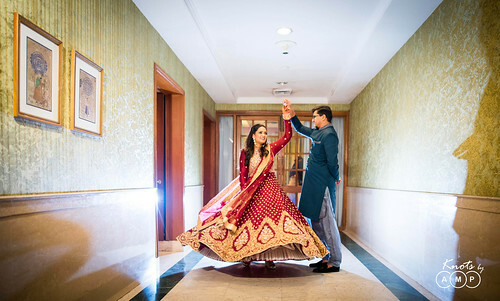 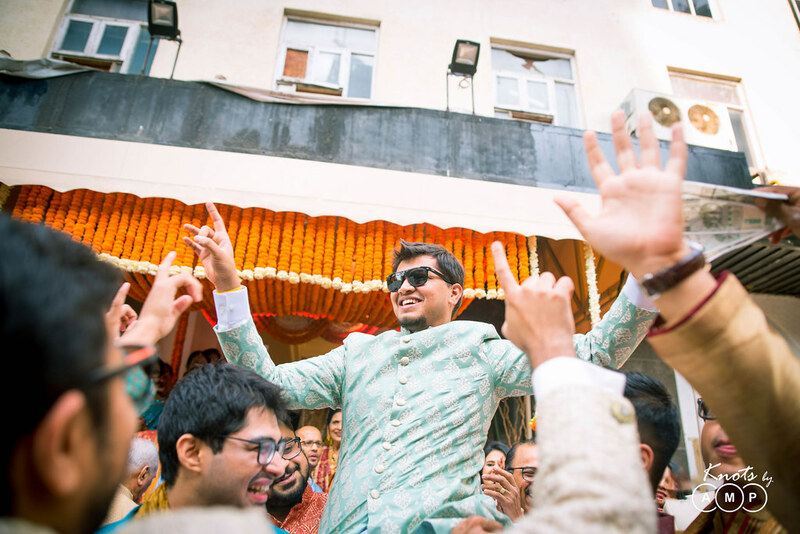 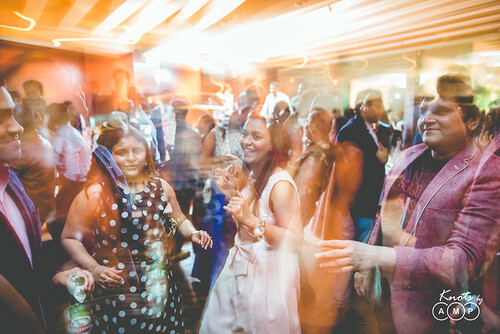 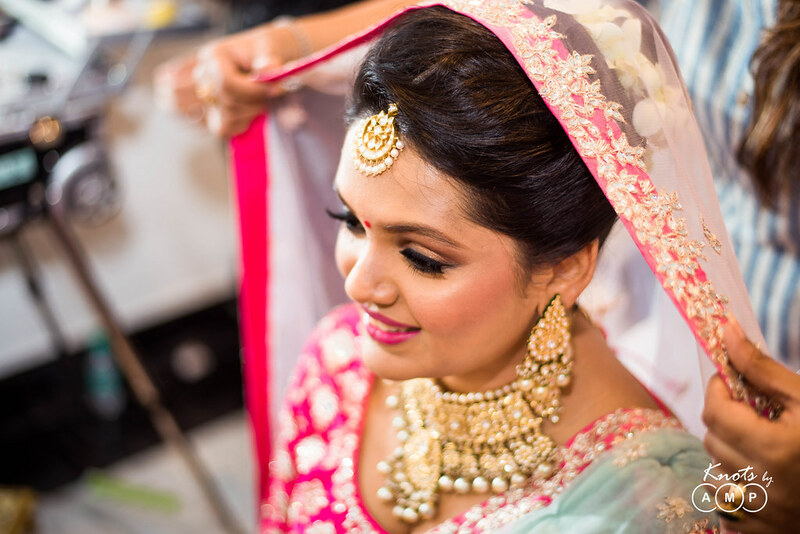 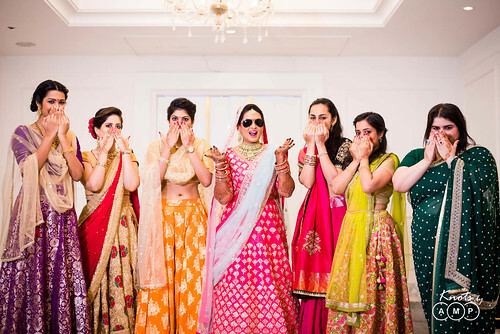 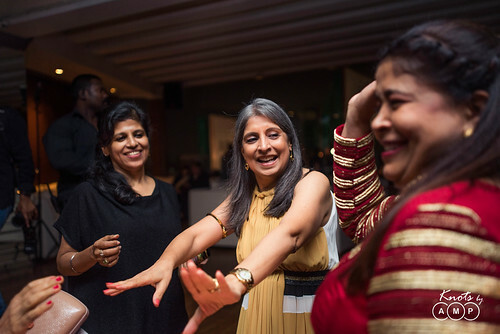 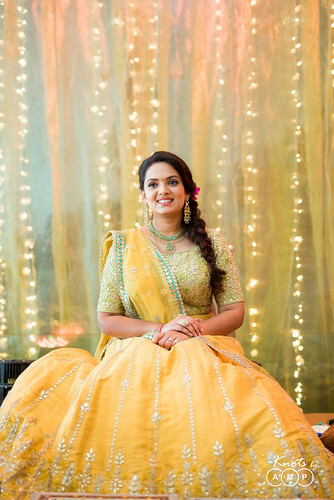 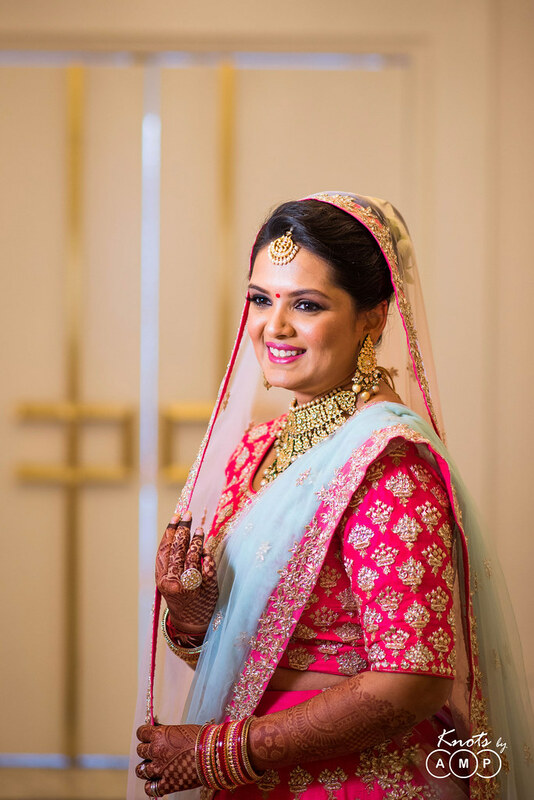 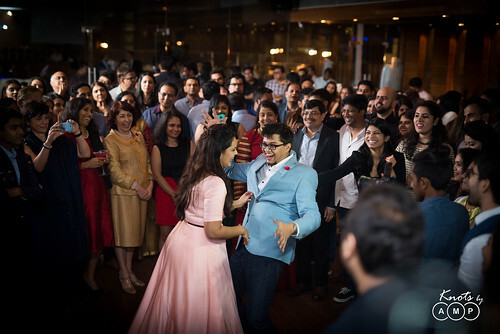 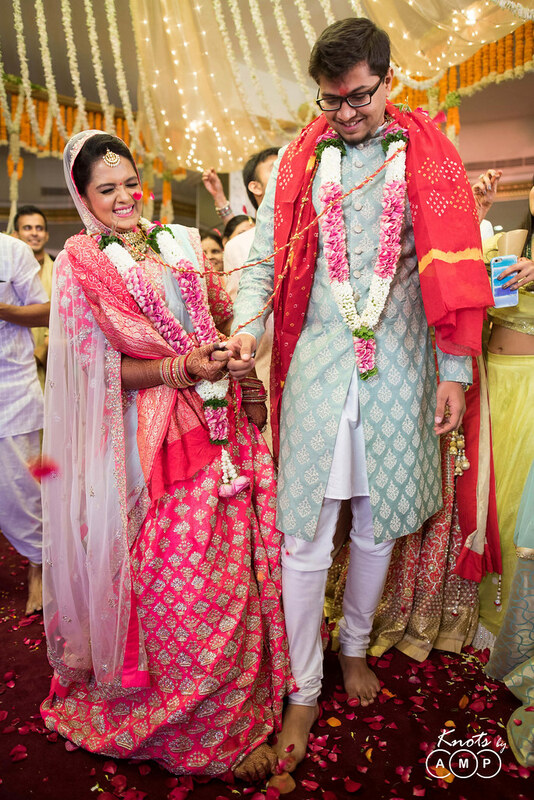 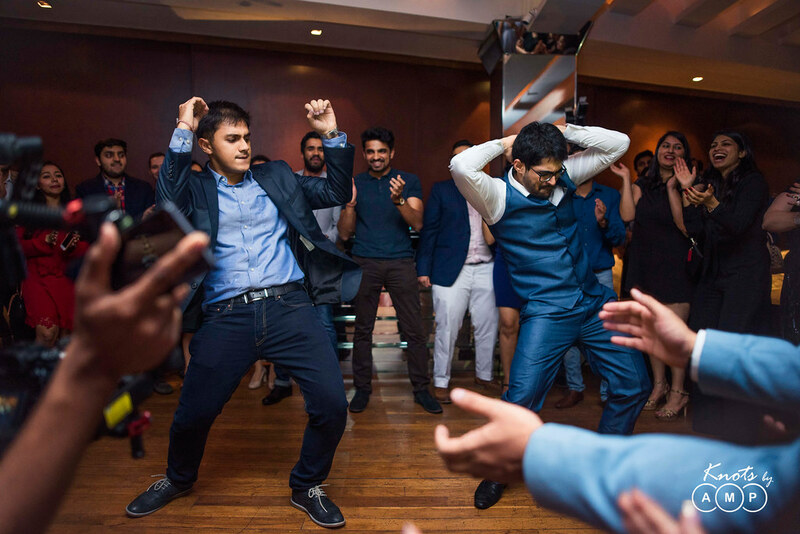 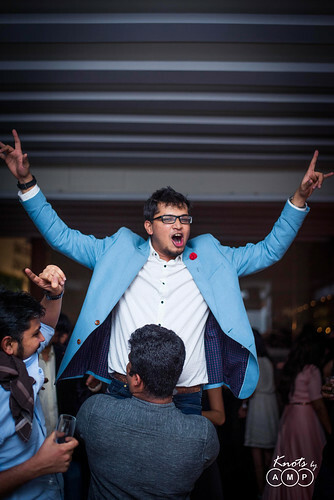 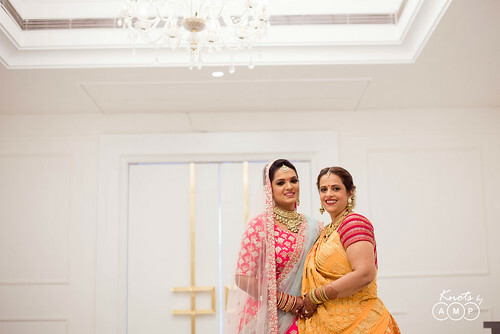 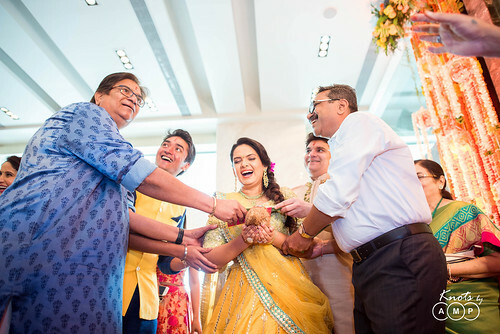 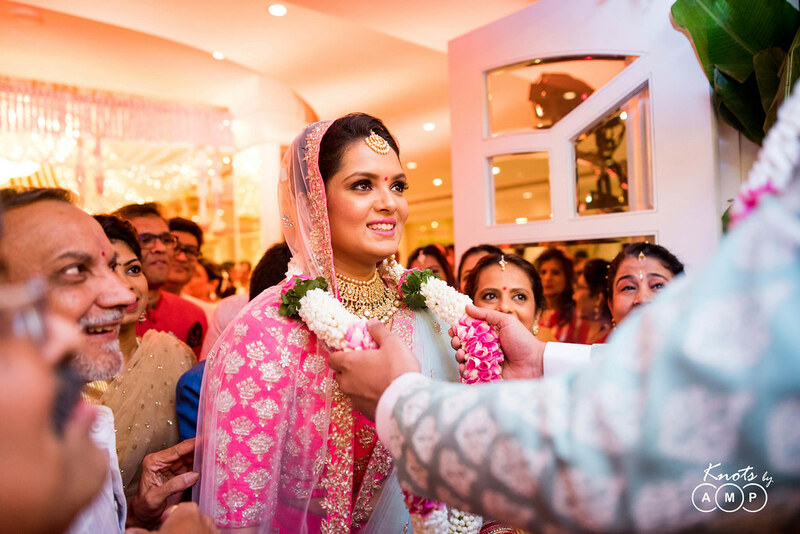 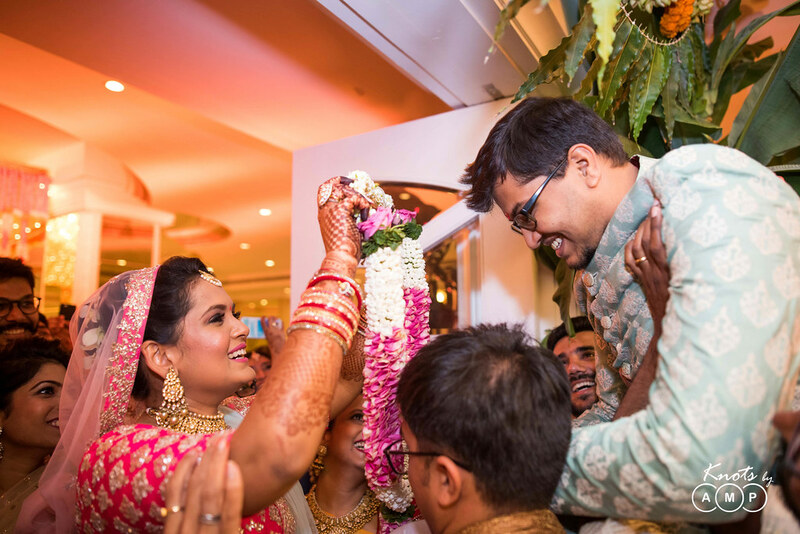 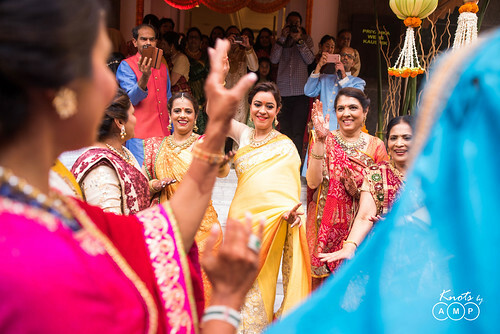 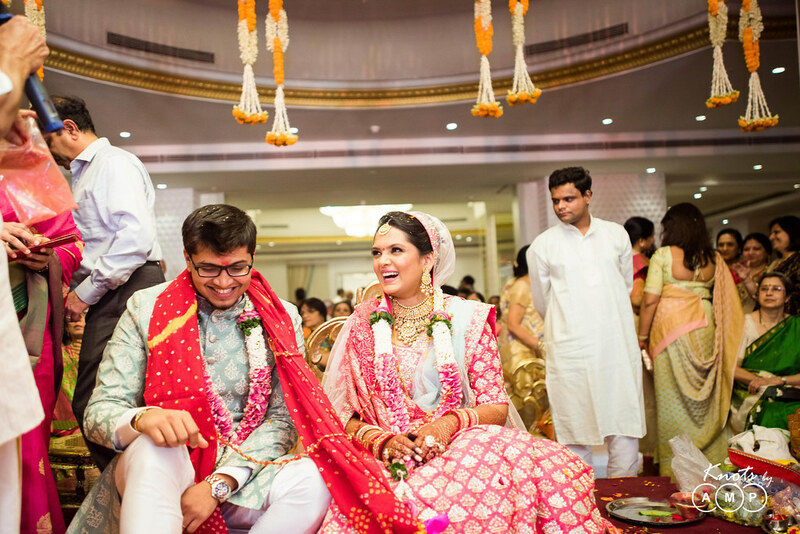 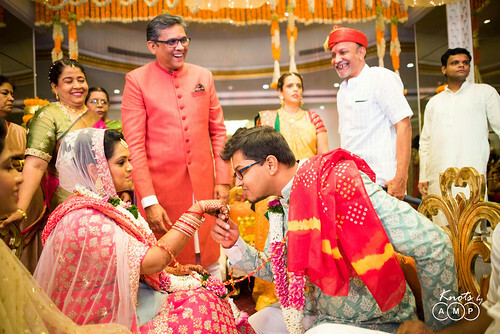 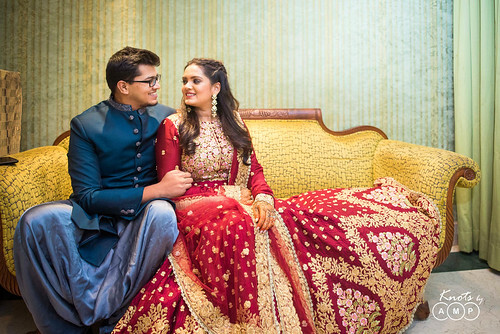 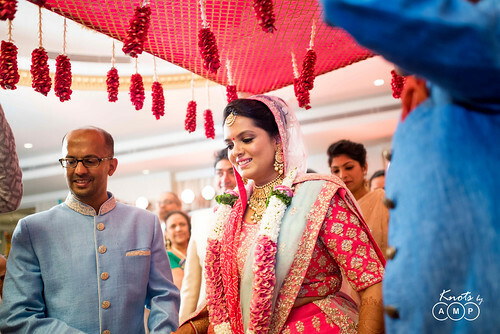 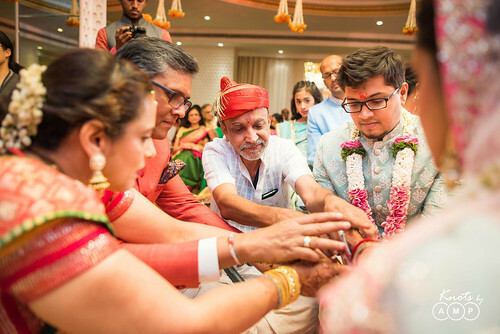 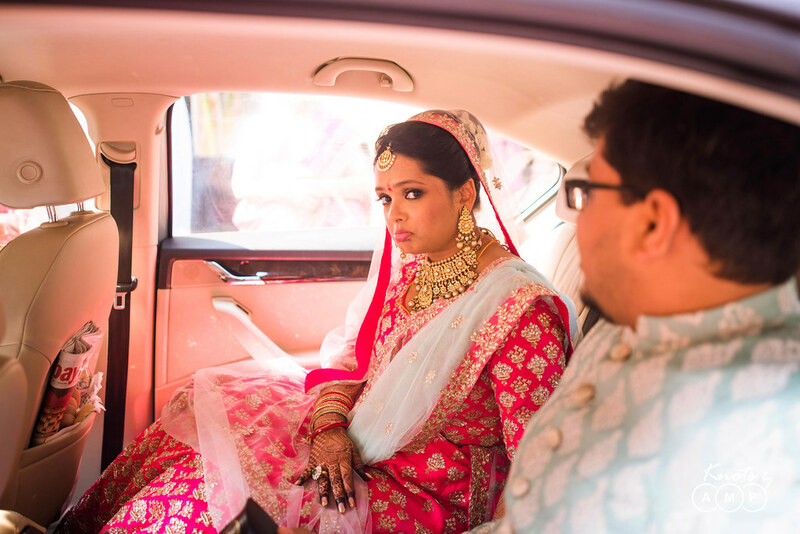 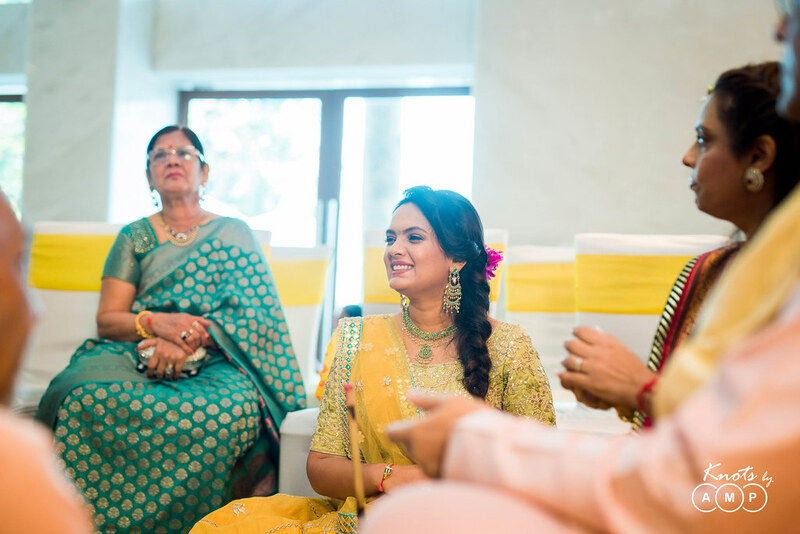 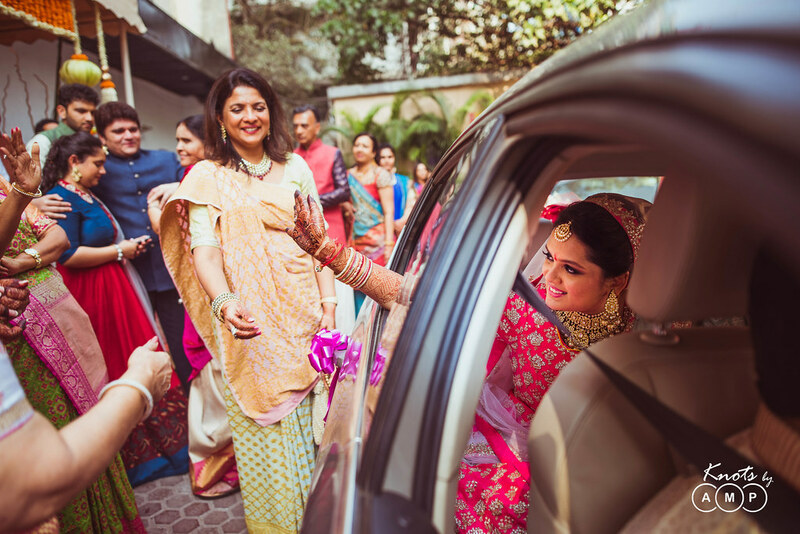 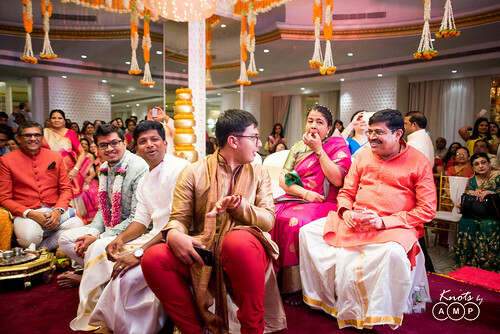 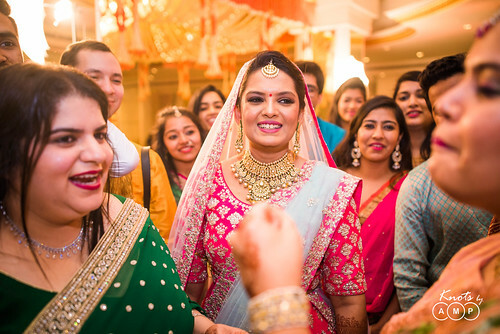 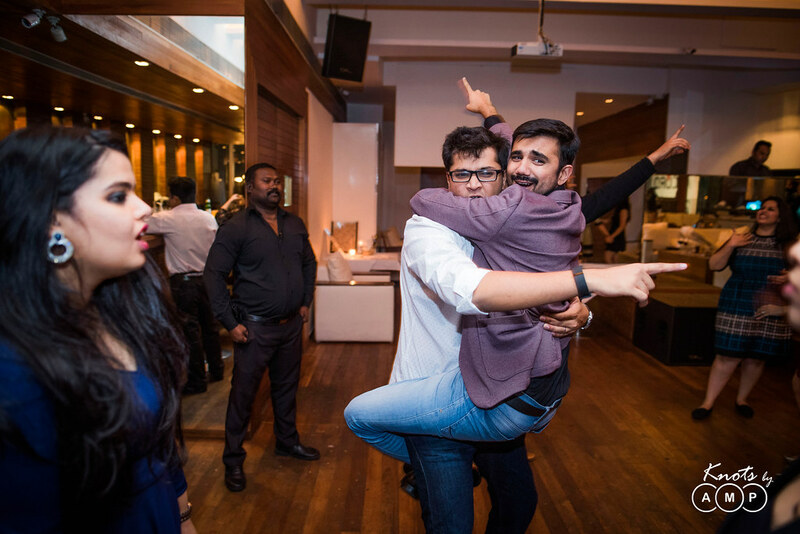 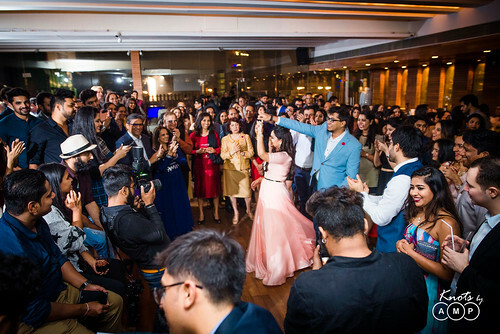 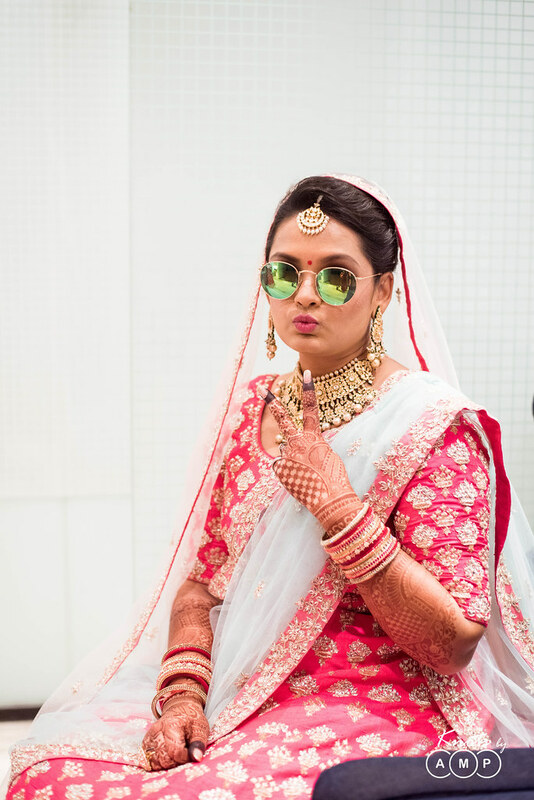 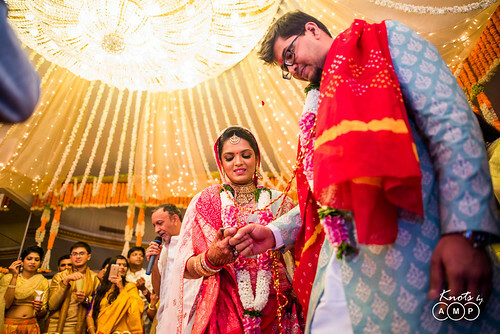 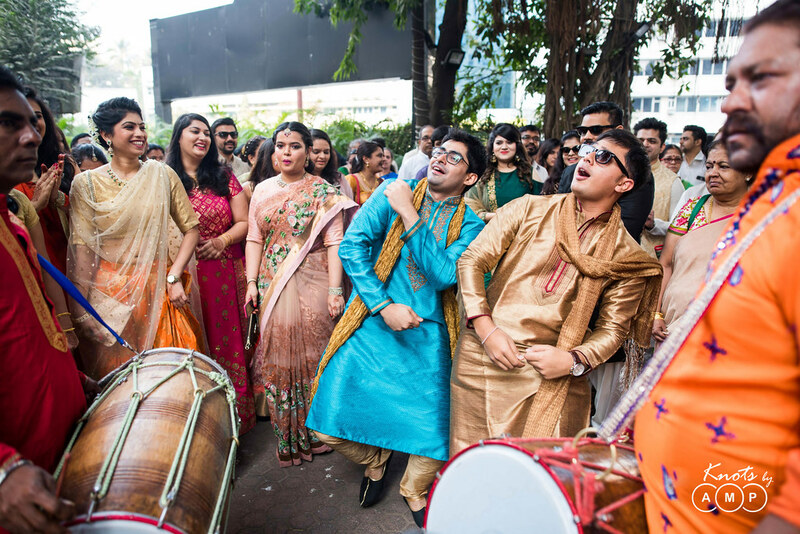 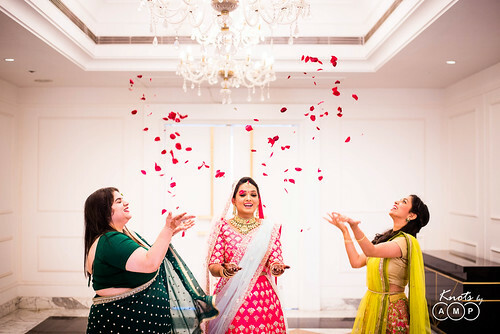 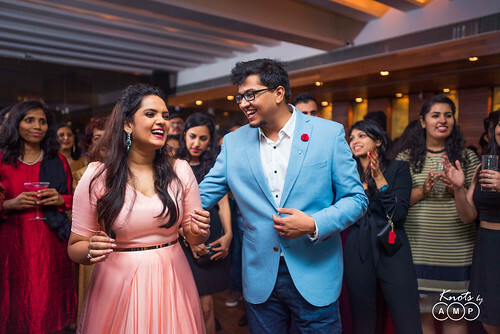 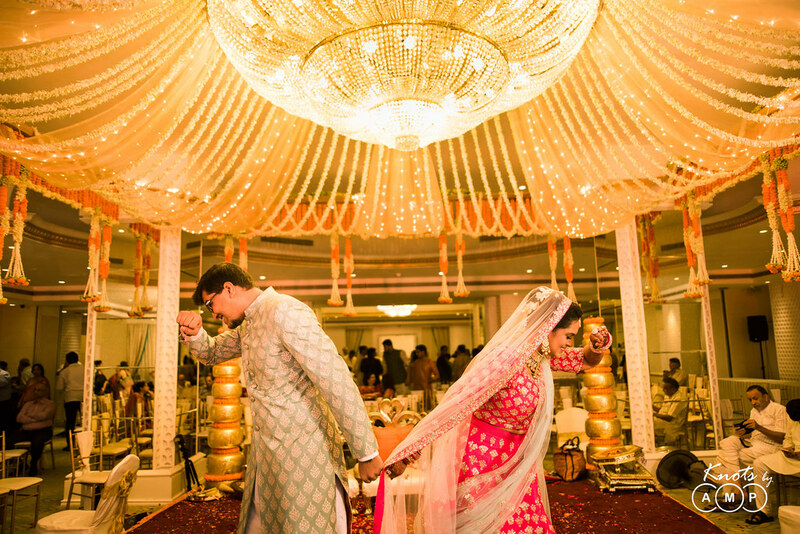 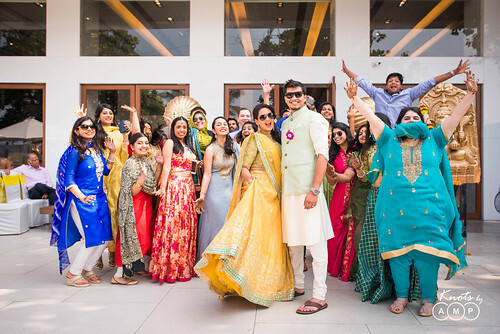 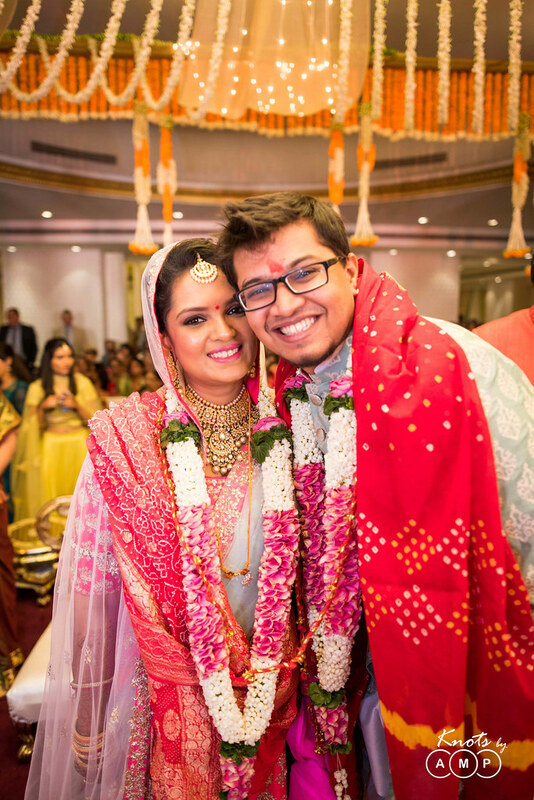 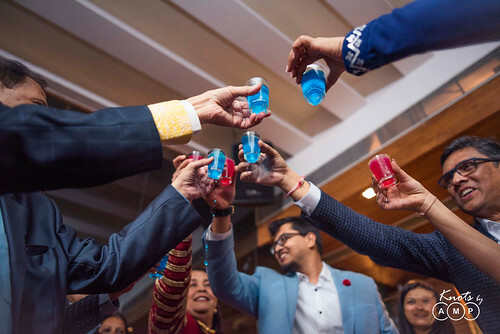 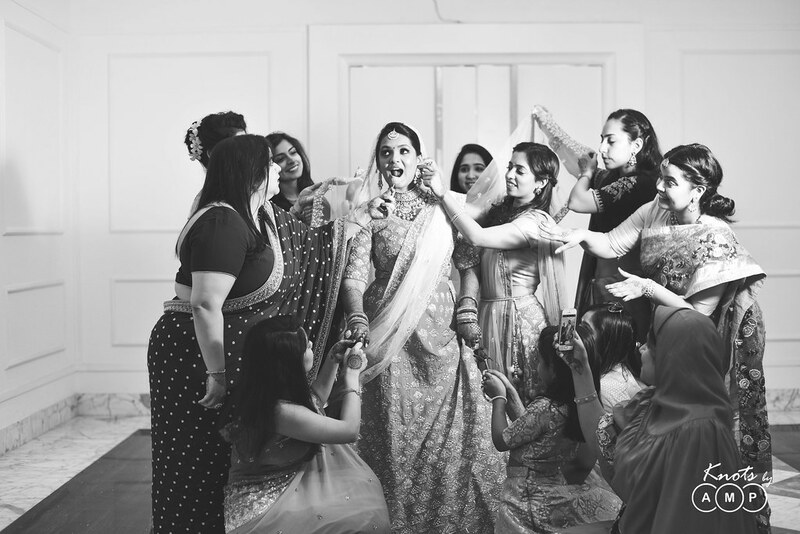 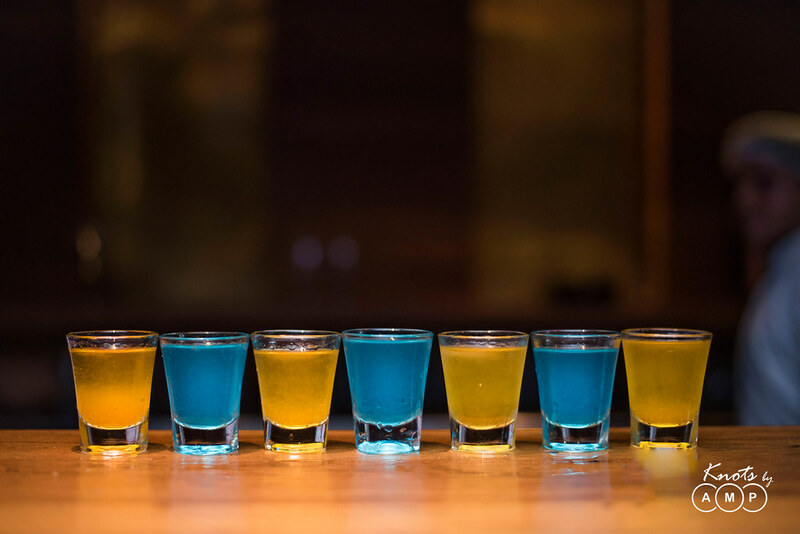 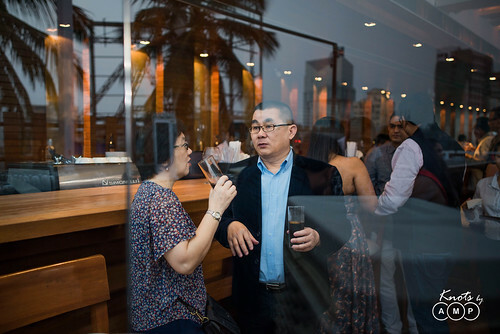 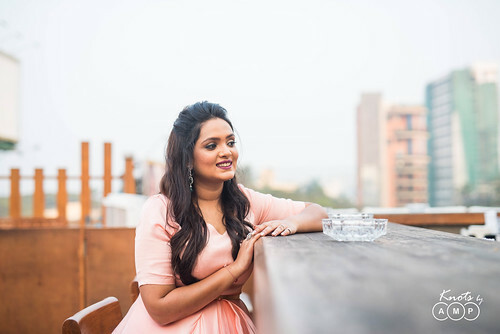 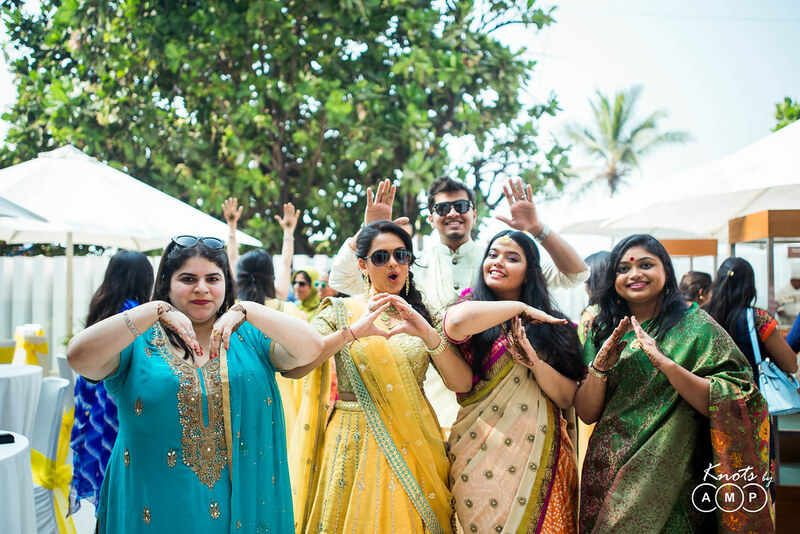 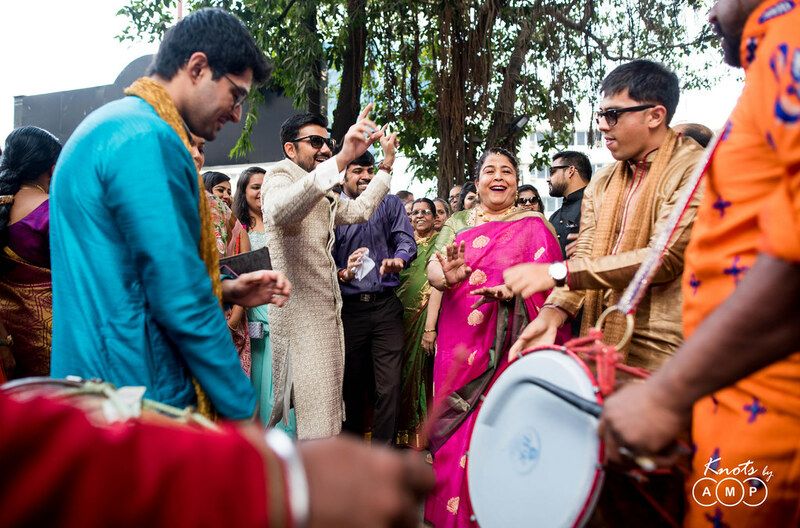 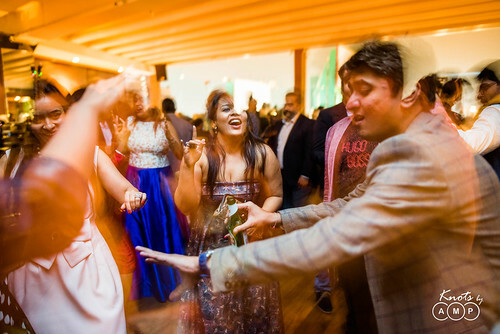 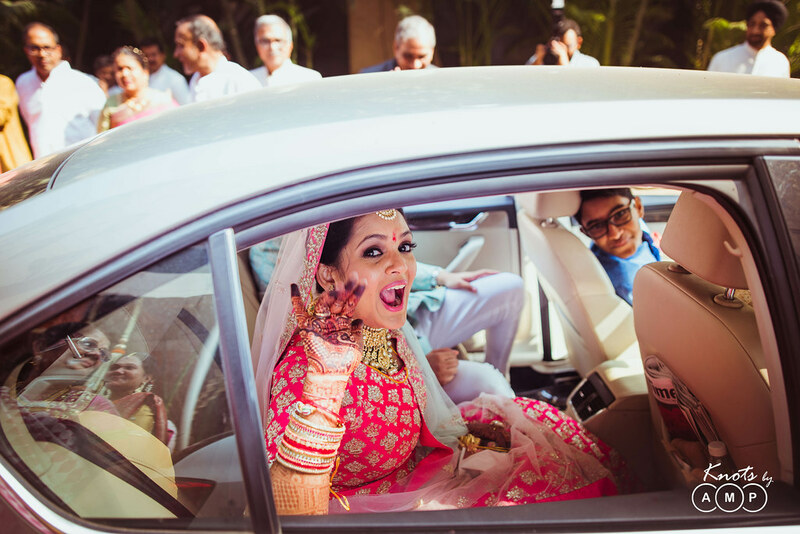 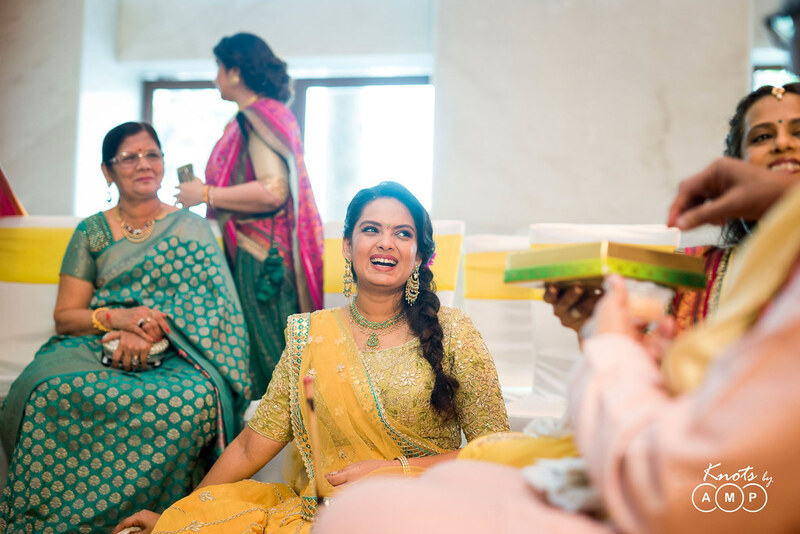 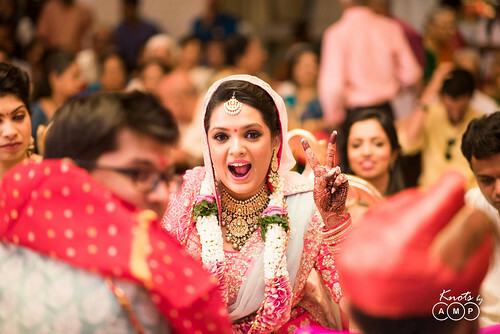 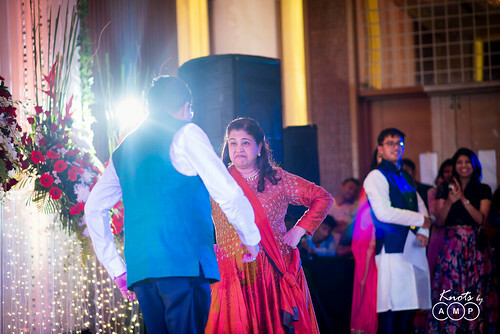 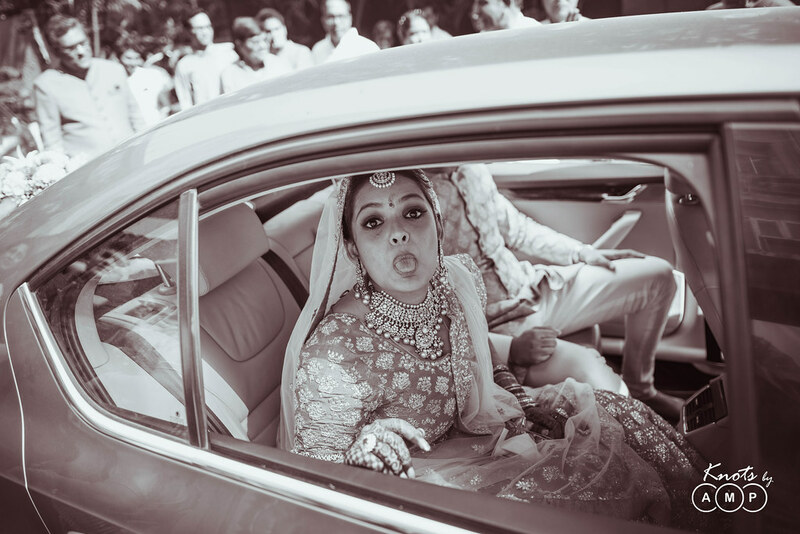 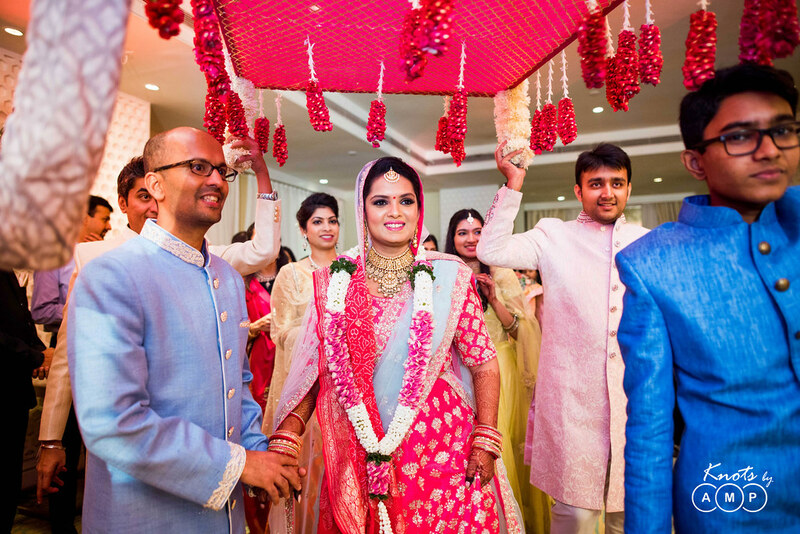 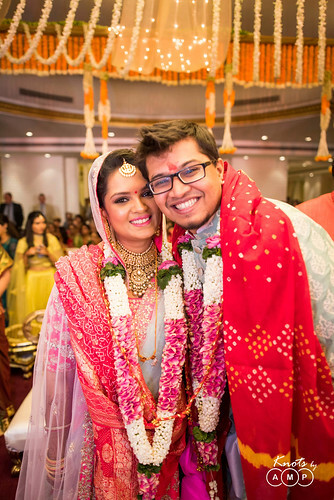 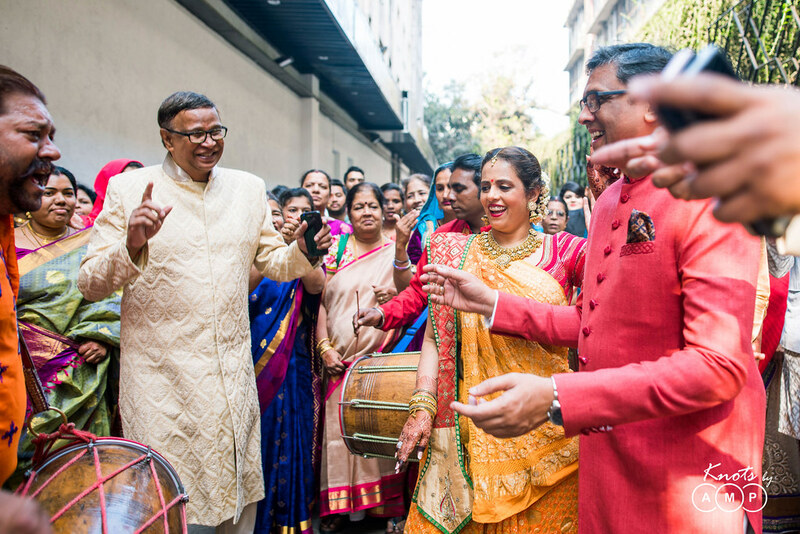 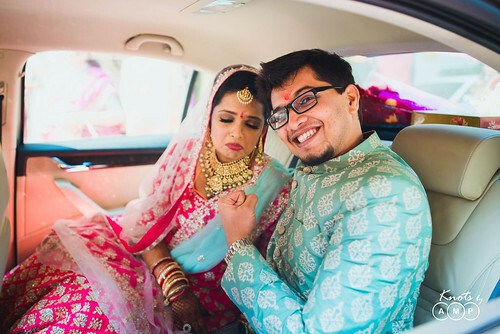 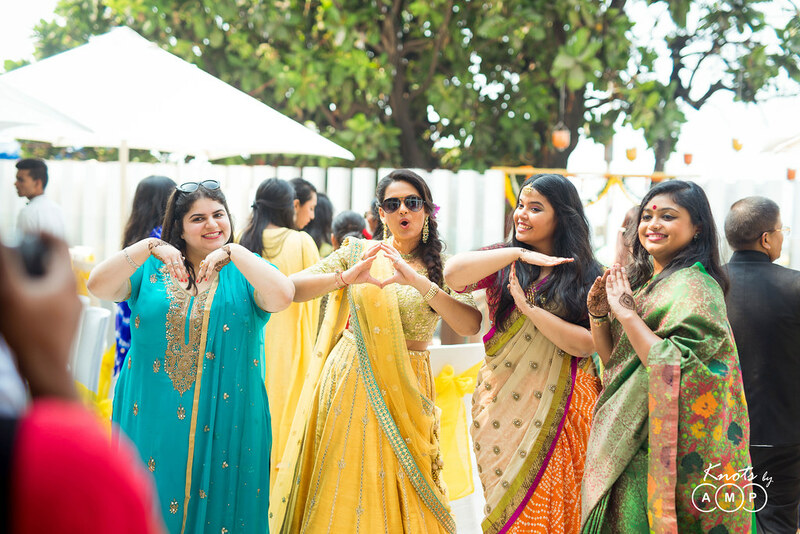 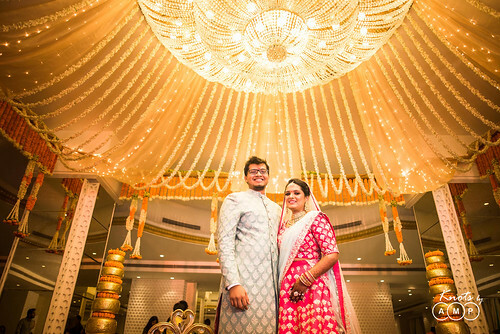 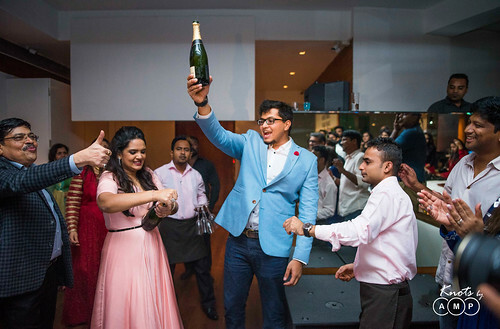 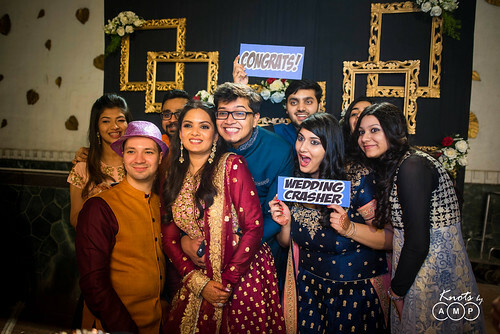 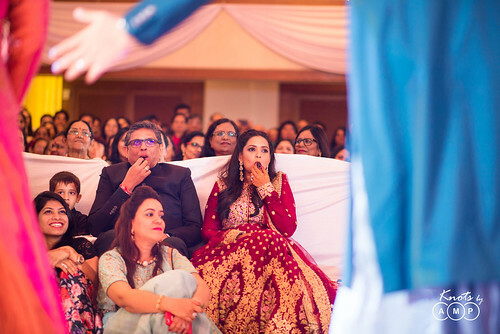 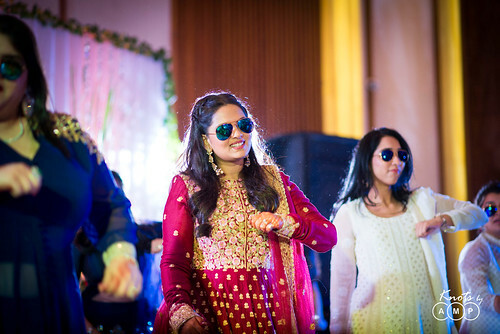 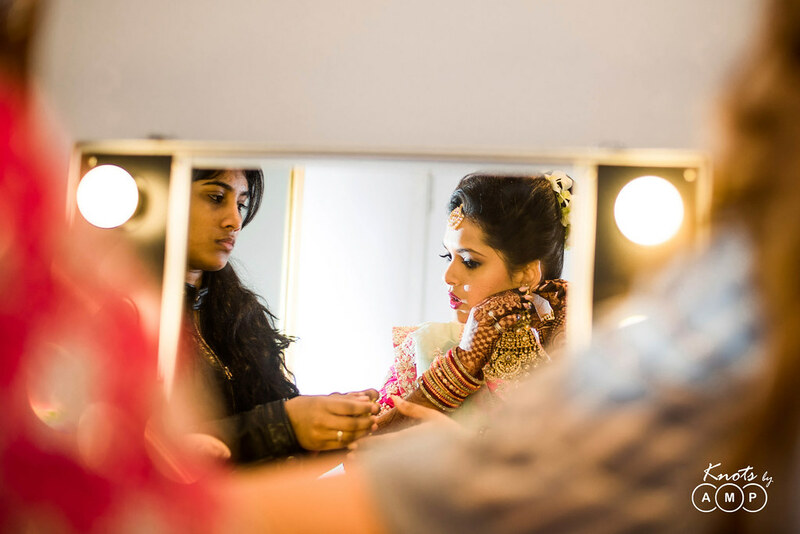 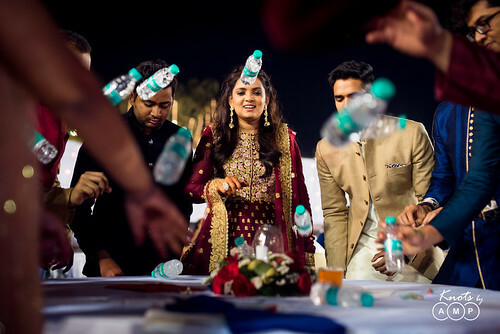 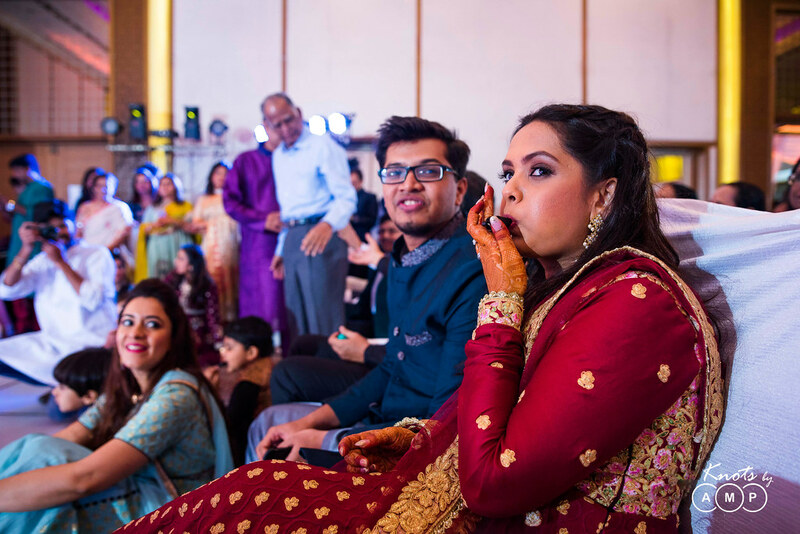 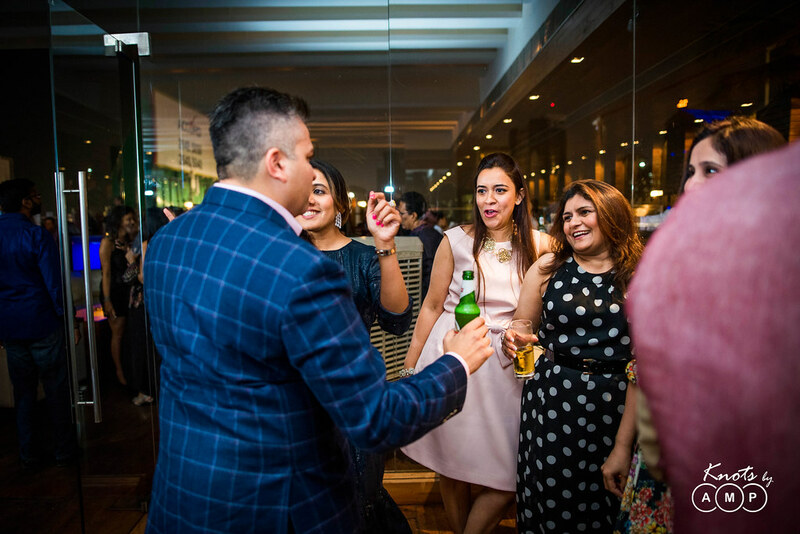 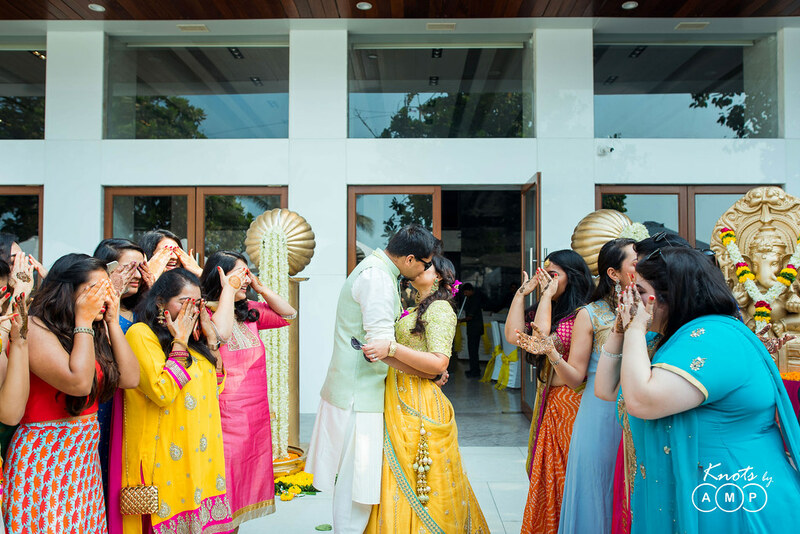 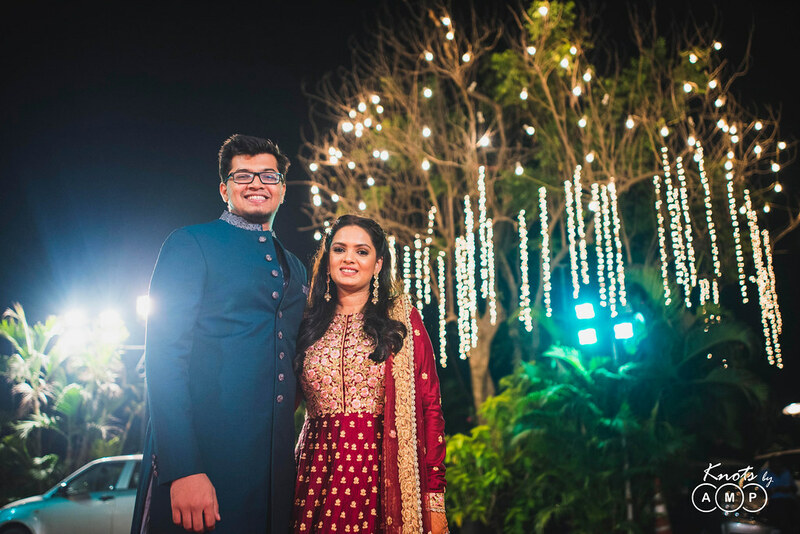 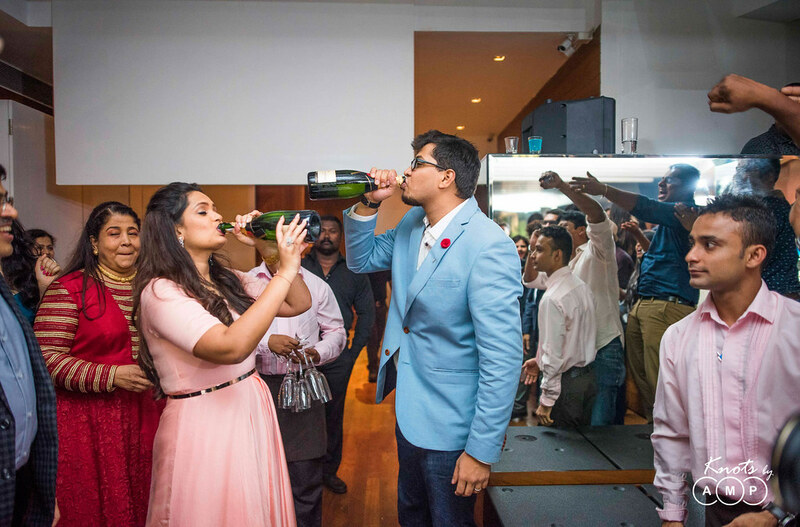 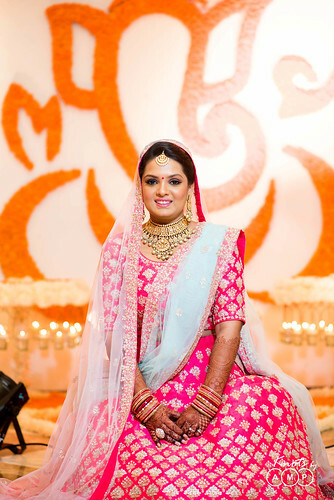 Their wedding was a 4 day grand extravaganza spread across some of the finest locations in Mumbai – Tote at Mumbai Racecourse, Blue Sea at Worli, Escobar in Bandra, The Club in Andheri, Mayfair in Worli and Thacker’s on Marine Drive. 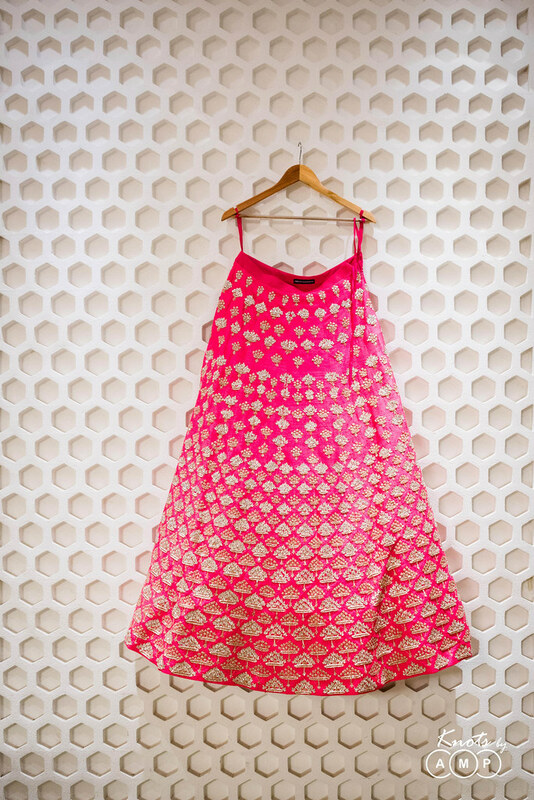 And a total celebration of a crazy & beautiful love story!